Accountants are facing some common issues in today’s tightly regulated environment. Many enterprise level companies depend on manual data processing to prepare journal entries and complete disclosure reporting. This leads to a long, drawn out financial close process that that can be fraught with errors, exacerbated by tight deadlines, and results in stress. The good news? This is all avoidable. 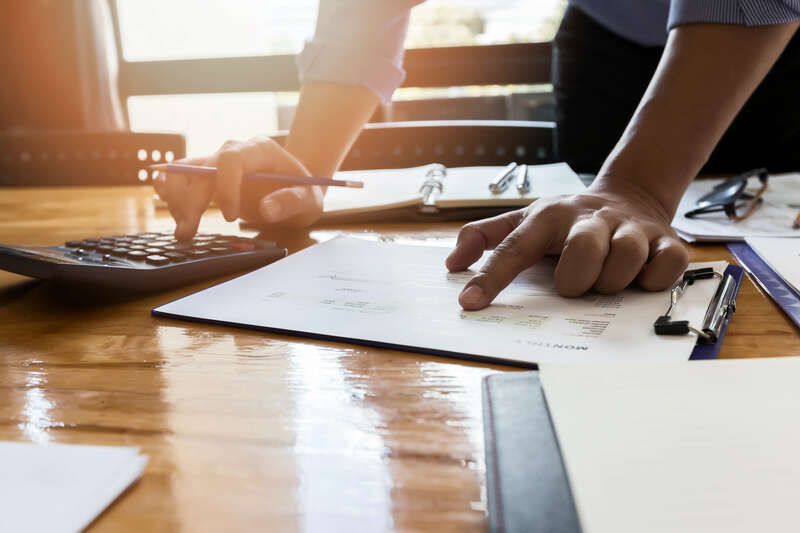 Eliminating the pain of financial reporting is something that enterprise-level companies can achieve if they have a full understanding of the current issues with the existing process. Over-reliance on Excel spreadsheets and multiple data sources is the most significant driver of errors in the financial close process. Excel, while sufficient for many things, depends too heavily on manual calculations and formatting. It’s a fragile tool that’s missing key validations to ensure that your data is clean and accurate every time. The error-prone nature of the process significantly drives up the time it takes to complete reporting. So does having many spreadsheets from multiple data sources, file size issues, internal review, and highly manual backend calculations. We often find that teams spend a week or more just closing the books every quarter. The way many organizations complete this recurring task is consistently leading to late nights, inaccurate data, and stressed employees. Do you and your team look forward to monthly, quarterly, and yearly reporting? Probably not. Stress increases turnover, demoralizes the team, and is bad for business. The common theme across the above three issues is a dependency on manual data processing and Excel to complete large, complex reports. Eliminating this dependency with a technology solution is the best way to eliminate the pain of closing the books for large organizations. If your organization is small enough, this can be done with an out-of-the-box financial software solution. However, an enterprise level company will likely need a more robust platform than a transactional software can provide. Your employees do have a role to play in your financial close process. This includes aggregating data and analyzing and reporting on it - things that automation can’t replace. What automation can replace, however, is the human error that is inevitable in almost all complex, data heavy, Excel-based manual data processing. With an automated workflow in place, you can mitigate risk and eliminate costly mistakes from your financial close process. After your team compiles the data it’s passed into an automated framework that produces configurable reporting for your team. The best tools have the ability to pull aggregated data from multiple sources process it while maintaining the look and feel of your existing reporting. There’s no replacing and no retraining, as the framework is built alongside you and your accounting team. The best way to do this? RPM by HOC. RPM is a powerful tool created by the automation experts at HOC that redefines the way teams manage trade compliance, regulatory monitoring, and SEC disclosure reporting processes by leveraging a proprietary automated framework that's capable of accommodating future changes in rules, data structures, and reporting to create a scalable interface for companies to use in their core accounting and compliance processes. Want to Learn More About How The RPM Platform Can Help Automate the Financial Close Process At Your Organization? 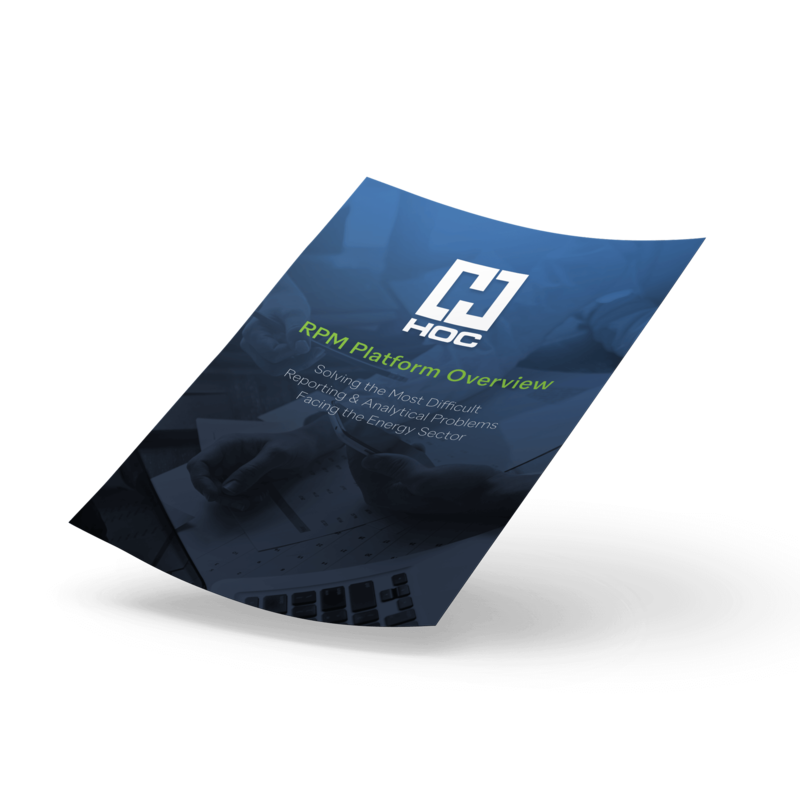 Download the RPM platform overview to learn how RPM can help you eliminate headache from your existing workflows with solutions tailored to the challenges facing the energy industry.